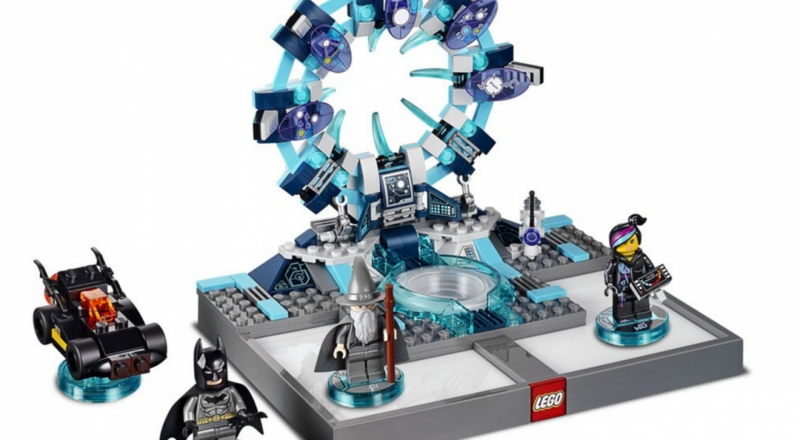 While the title has been out for a month, it appears that folks still have some questions about how LEGO Dimensions works and what all this "Starter Pack" and "Level Pack" nonsense. Enter Traveller's Tales with a handy video that lays it all out. We haven't had a chance yet to review the title or put together an FAQ on co-op, but it appears not much changes from that side as you find in many other of the TT Lego titles. Biggest difference this time around is that your in-game avatar is determined by the Lego figures you've purchased, either in the "Starter Pack" or one of the various themed add-ons. LEGO Dimensions is available on Xbox 360, Playstation 3, Playstation 4, and Wii U from all major retail outfits. The "Starter Pack" will run you close $100 and subsequent "Level Packs" will be around $30. With the holidays just around the corner, hopefully this title will go on sale to make for a nice family gift! Page created in 0.5671 seconds.